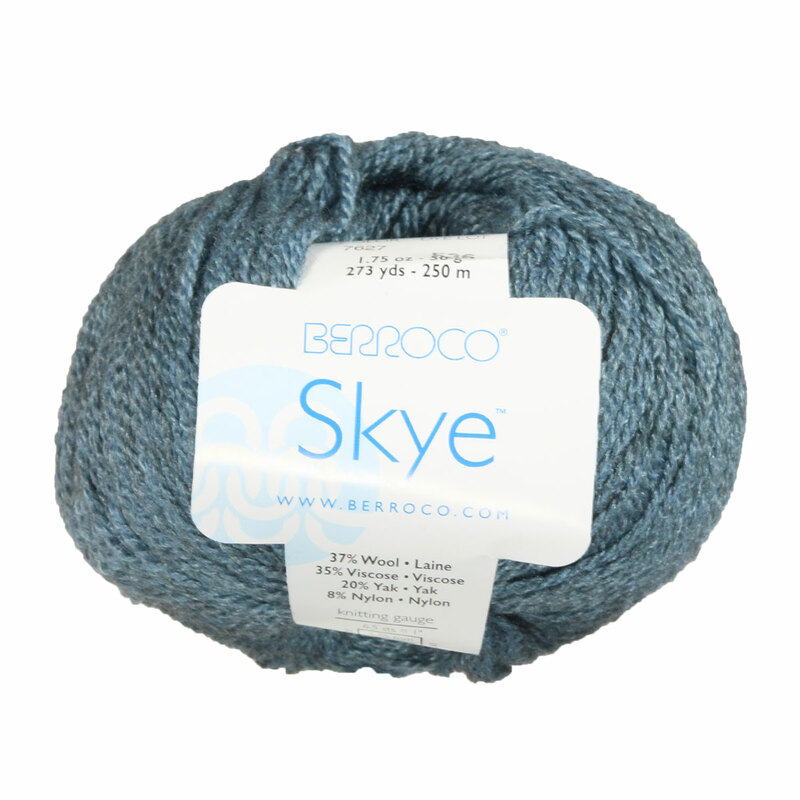 A little bit of luxury and a lot of yardage go a long way with Berroco's most recent stunner, Skye. The combination of wool, yak, and synthetic fibers creates warmth and shine, and the color names inspire thoughts of faraway lands! 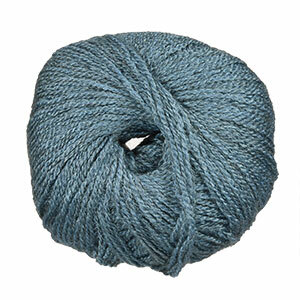 This sport weight yarn is great for a wide range of projects - crafter's choice! Rowan Kid Classic Yarn is a similar yarn: wool, hand wash, and 50 gram. You may also like Berroco Millefiori Light Yarn, which is another similar yarn: wool, hand wash, and on size 5 US needles. What about yarn that have the same look and feel? 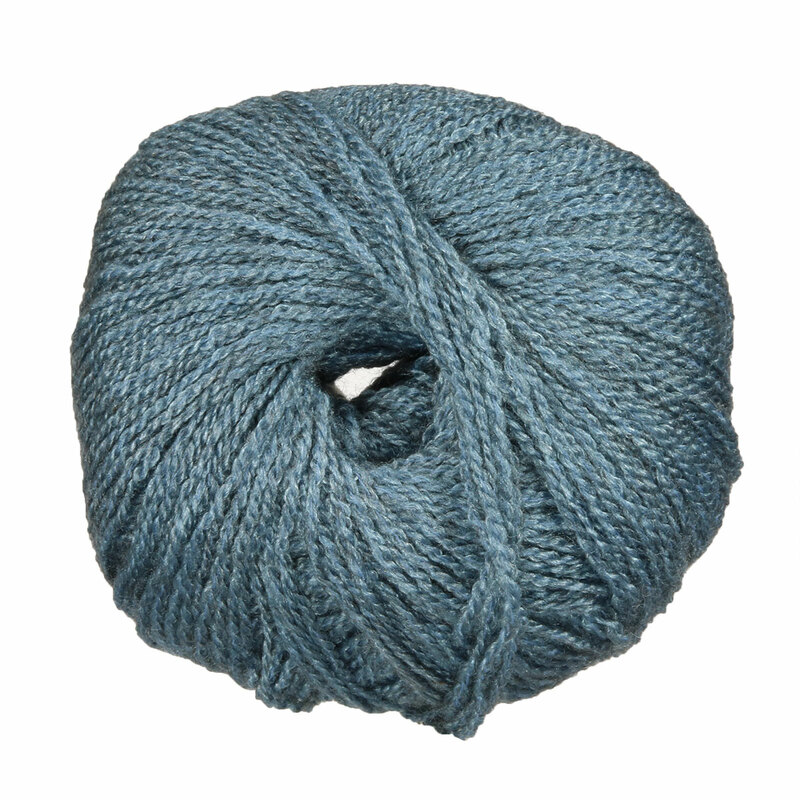 Find more yarn with ball put up, with a plied construction, and is machine dyed. You may enjoy taking a look at the , and Berroco Skye Meryton Pullover kits all using Berroco Skye Yarn. Hopefully our suggested project ideas for Berroco Skye Yarn can help you come up with your next exciting new project idea!